Originally from Quebec, Eric began his career as a professional dancer and continues to pursue his passion for movement and healing through yoga, massage and homeopathy. 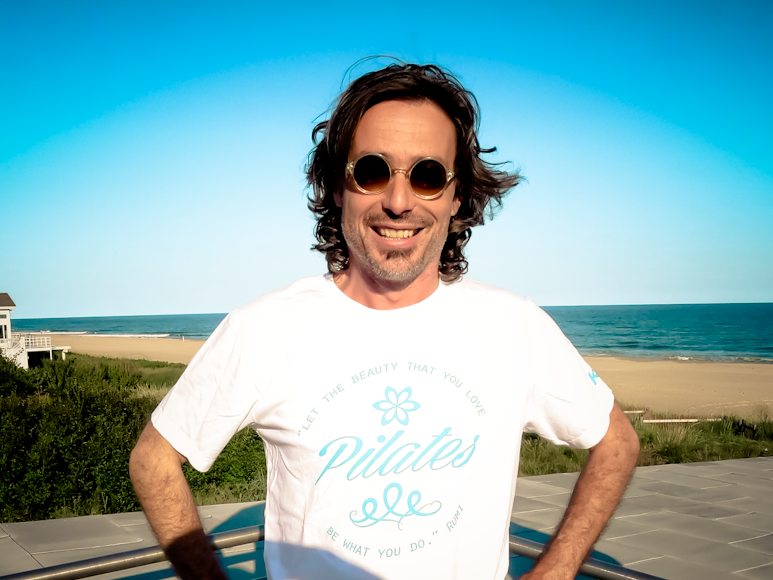 Eric is a teacher & practitioner of yoga for nearly 15 years. He is an established and certified homeopath as well as a licensed massage therapist. Eric also participates in the “Urban Zen” integrative therapy program created by Donna Karan, Rodney Yee & Colleen Saidman-Yee. In collaboration with the local cancer support organization, Fighting Chance, Eric offers a yoga class catered for individuals & their caregivers affected by cancer and therefore serving the East End Long Island population of NY.